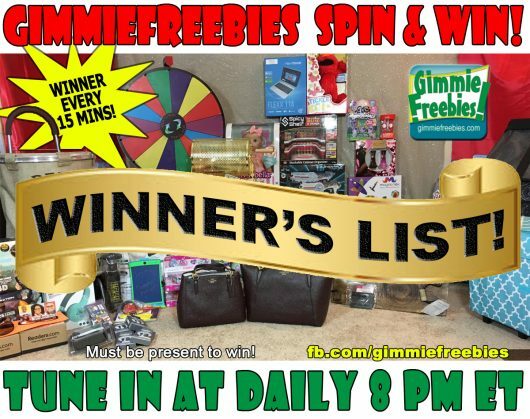 Travel Trailer Giveaway! 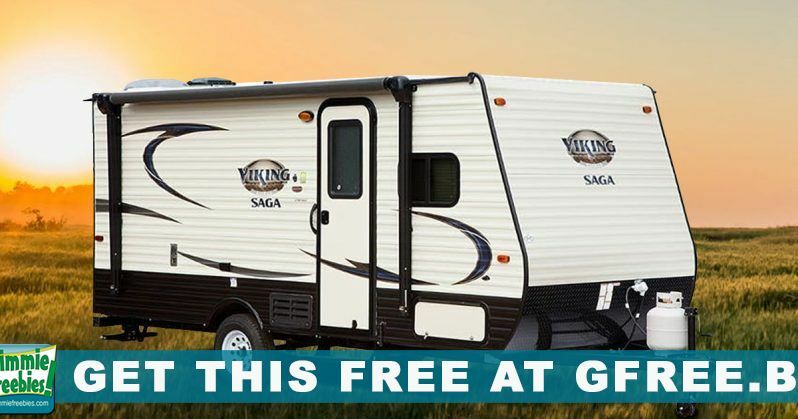 Win an RV worth $15,000! 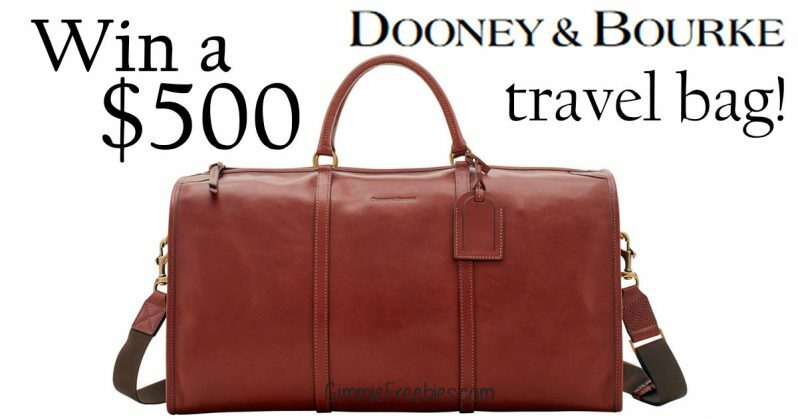 $500 Home Depot Gift Card Giveaway! 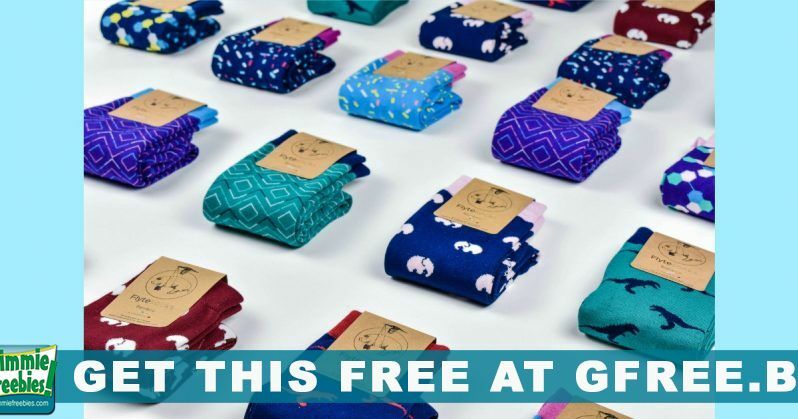 FREE Socks! Join Flyte’s New Collection Launch! 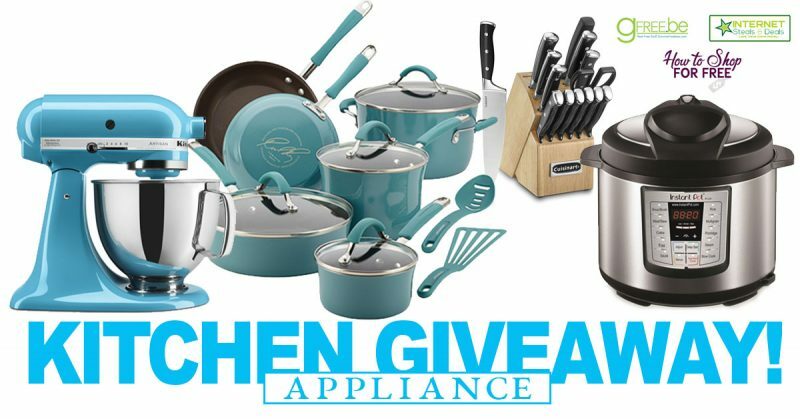 Monthly Giveaway! 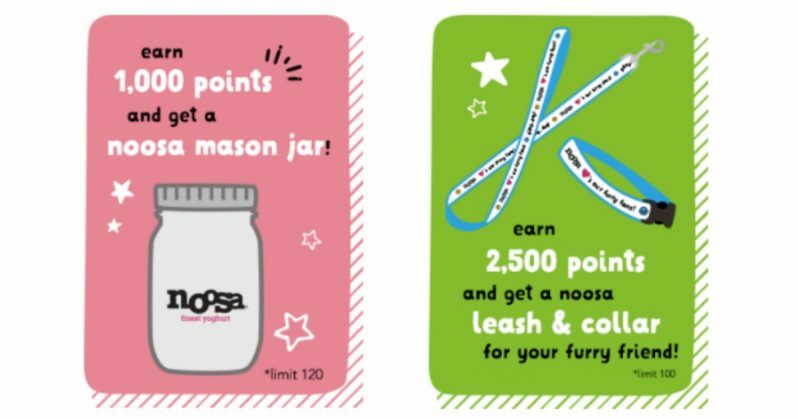 Noosa Mason Jar & Dog Leash! 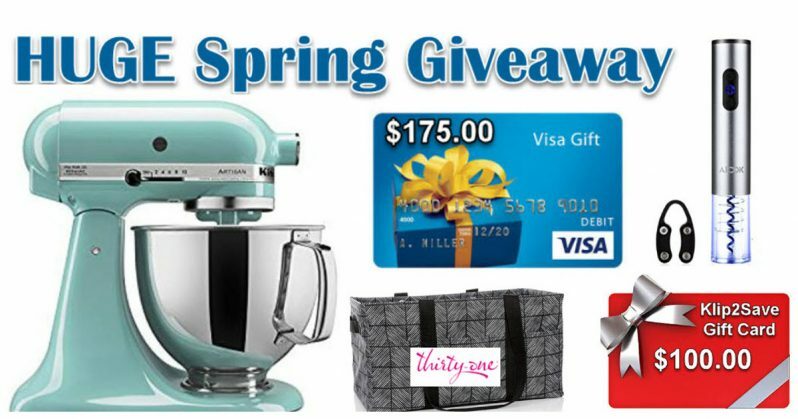 Spring Giveaway: Kitchenaid Mixer, ThirtyOne Totes, Gift Cards & More! FREE Socks! 500 Pairs To Be Given Away!